The calculated reach and stack values are only approximate values. 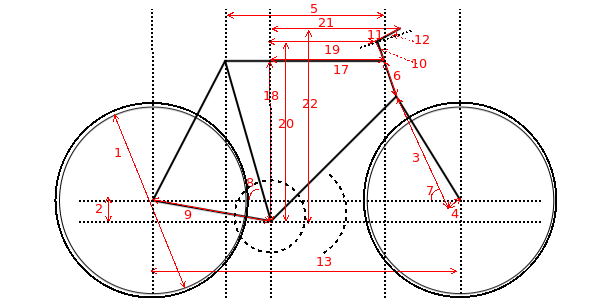 The bike manufacturer should be contacted, if exact values are needed. Iceweasel (Firefox), Epiphany and GIMP packaged by Debian project.